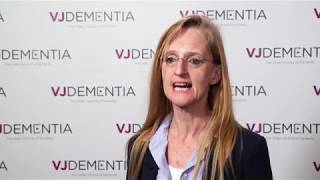 In Alzheimer’s disease, the activation of astrocytes associated with synapses causes the cells to become involved in the immune response. 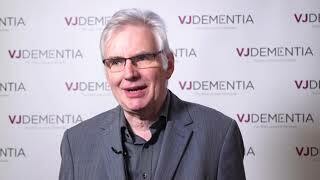 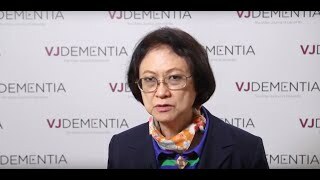 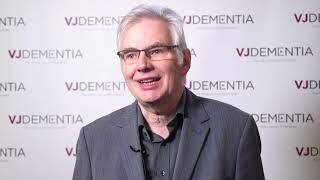 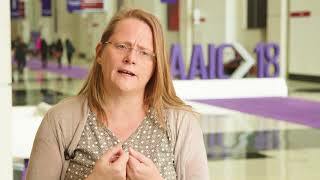 In this video, recorded at the Alzheimer’s Association International Conference (AAIC) 2018, held in Chicago, IL, Elly Hol, PhD, of UMC Utrecht, Utrecht, Netherlands, explains how this activation results in poor synaptic transmission, potentially contributing to neurodegeneration. 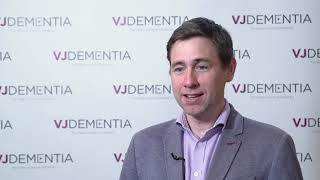 She discusses the biology behind this response, and suggests that increased research focus and the design of novel therapies to target glial cells like astrocytes could be the way forward in this field.